"Where Are U Now" is the second single from Skrillex and Diplo Present Jack U, the debut studio album by dance duo Jack U, known individually as Skrillex and Diplo on their respective labels OWSLA and Mad Decent. The song, which features vocals from Canadian singer Justin Bieber, was released simultaneously with the album on 27 February 2015. 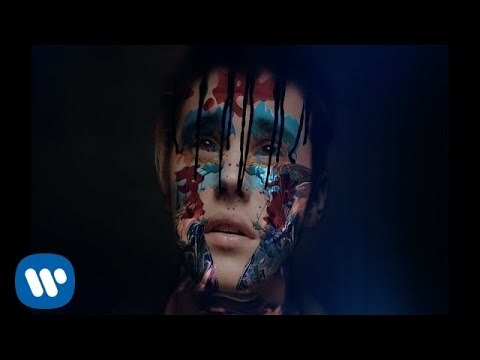 As of July 9, 2015, the track has peaked at number 8 on the Billboard Hot 100, giving both Skrillex and Diplo their first top 10 hit on the chart, as well as Justin Bieber's first top 10 since "Beauty and a Beat" with Nicki Minaj in January 2013 when it peaked at number 5. Internationally, the song has peaked within the top ten of the charts in Australia, Canada, Denmark, Finland, Ireland, Sweden, New Zealand, Scotland and the United Kingdom, as well as the top twenty of the charts in the Czech Republic, Norway, the Netherlands, Slovakia.